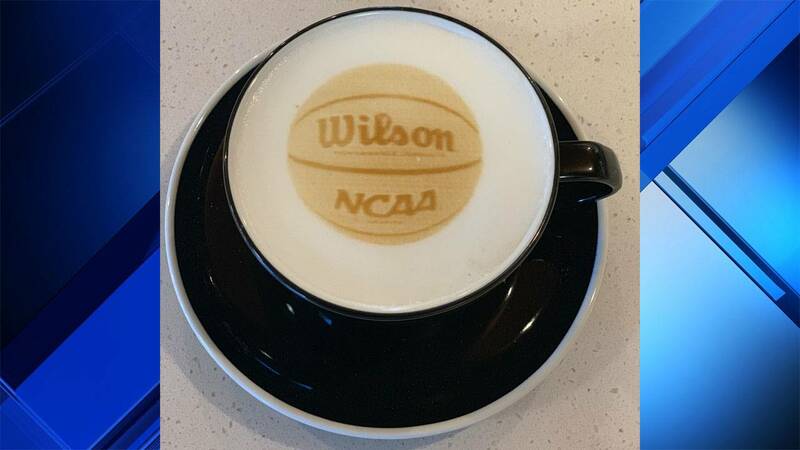 FORT LAUDERDALE, Fla. - You can score some free coffee during March Madness in Fort Lauderdale. NFL linebacker Stephen Tulloch's Circle House Coffee at 727 NE 3rd Ave. is offering costumers a free eight-ounce latte with the purchase of a sandwich, pie or pastry from 7 to 9 a.m., from Monday to Friday during March Madness. The promotion also applies to over-the-counter purchases of pie or cake. Want a little extra with that deal? On Mar. 30, the coffee shop, which opened this year in the heart of Flagler Village, will be hosting the March Madness Art Walk with music and food trucks, including J and J Soul Food and Nacho Bizness. Starting at 6 p.m., guests can watch the March Madness Basketball Tournament at the outside patio or inside the coffee shop. Circle House Coffee is also offering to have your photo, selfie or business logo in your latte. The coffee shop has on-site parking.